The Red Sox took to the road and turned the dog days of Summer into the hope for a special fall. From out of the depths of one of the darkest parts of the 2016 season, lead by starting pitching, an ageless wonder, an MVP in waiting and a young superstar, the Boston Red Sox have stormed back out of the Wild Card race and into the lead in the division tied with the Toronto Blue Jays. How much credit does John Farrell deserve? What will the Red Sox do with Clay Buchholz and the starting rotation? Can Mookie win the AL MVP? Can anything stop Sandy Leon? 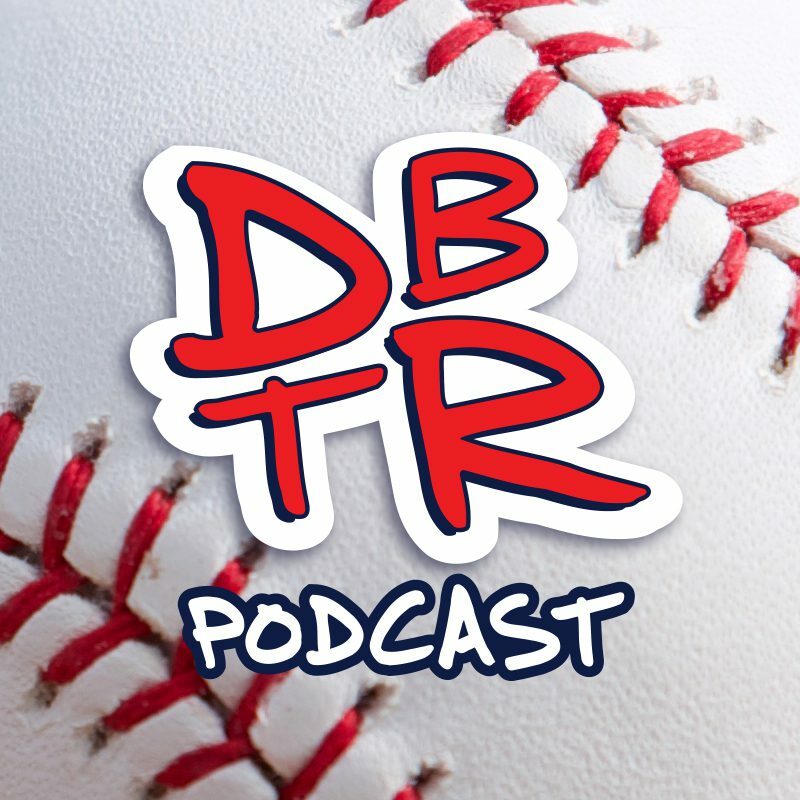 Listen to us gush over Andrew Benintendi only to hear our live reaction to the injury in the 8th inning of tonight’s game vs. Tampa Bay.